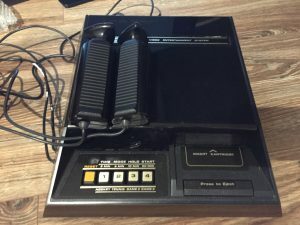 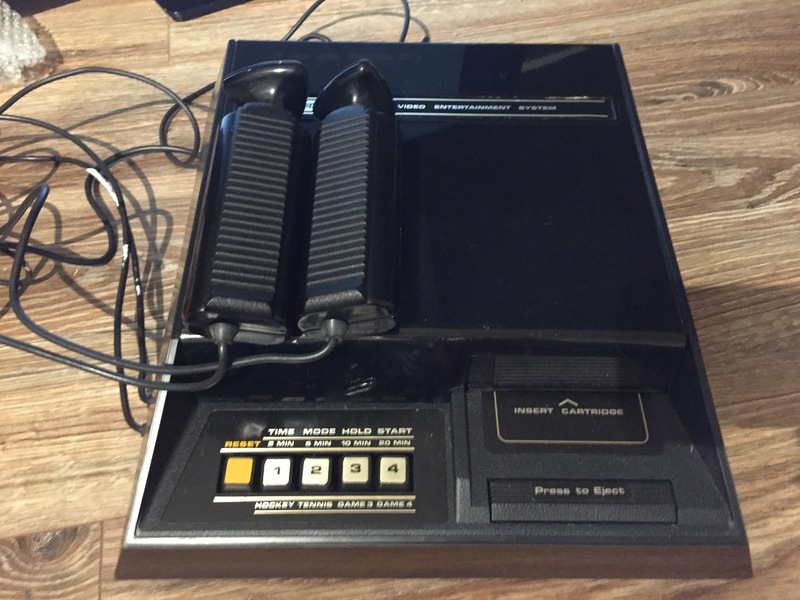 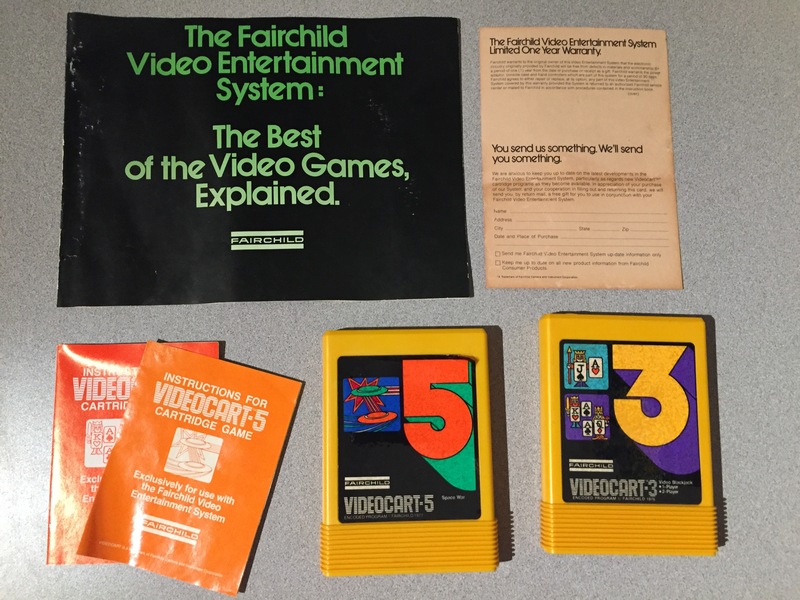 We are super excited to add this Fairchild VES (aka Channel F) to the collection! 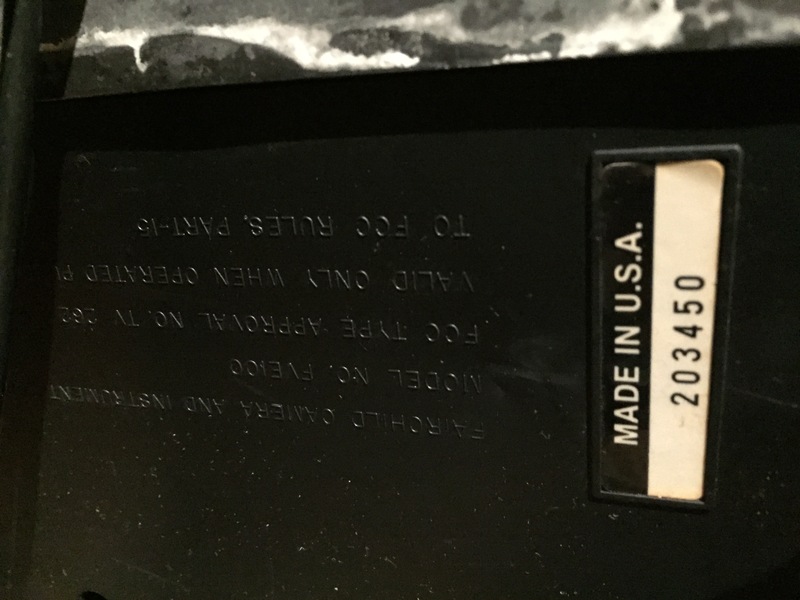 This machine came to us locally, and based on the included receipt was purchased by a local resident in October 1977. 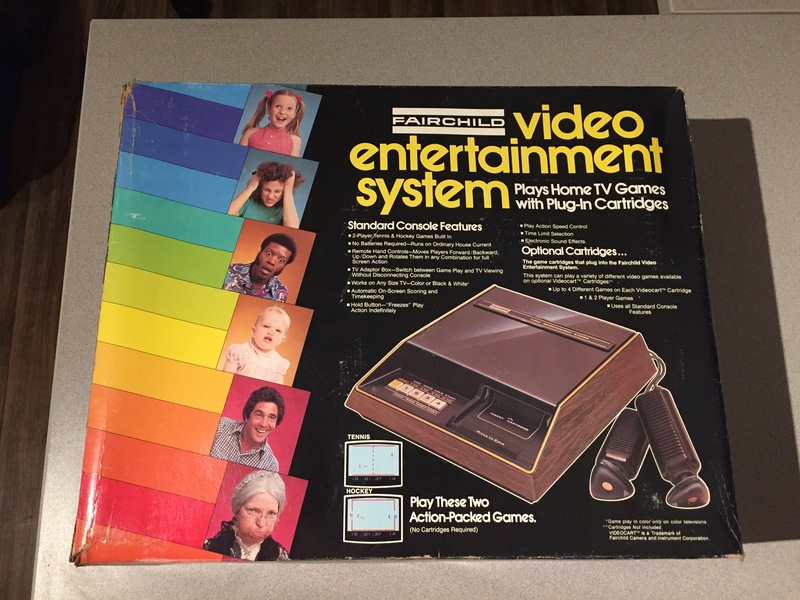 The system is in excellent condition and includes box, manuals, and other paperwork as seen in the photos. We currently have some of the available 26 official game cartridges for this system, and we are actively seeking to collect the remaining games so that we have the complete library. 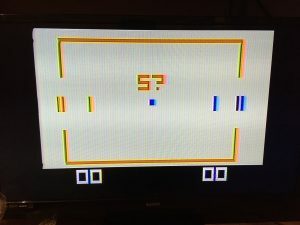 the Channel F represents the beginning of second generation game consoles, and introduced many firsts including microprocessor control and removable ROM cartridges. 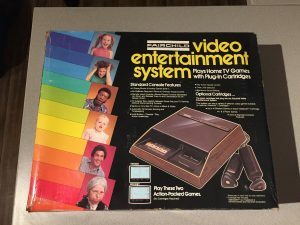 Manufacture date unknown, system was released in 1976. 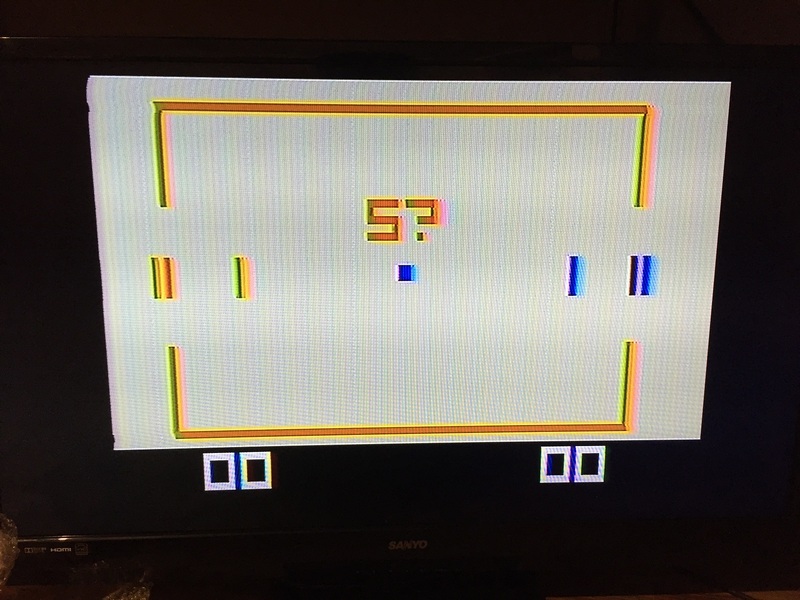 Ours is likely an earlier version before it was renamed to Channel F.